- includes no clips and no sponges! The thicker consistency of the adhesive also dries faster, so that the assembly can be carried out quite quickly. 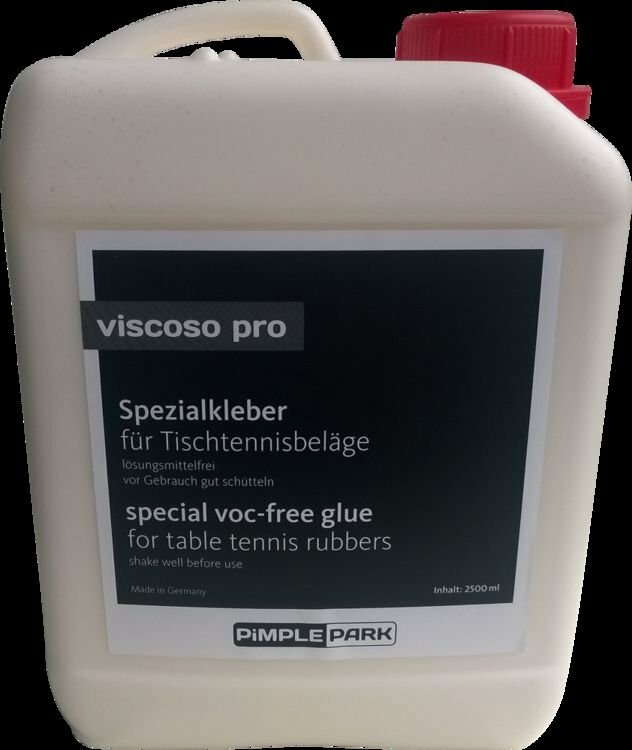 The Viscoso Pro XXL 2500ml is delivered without clips and sponges.